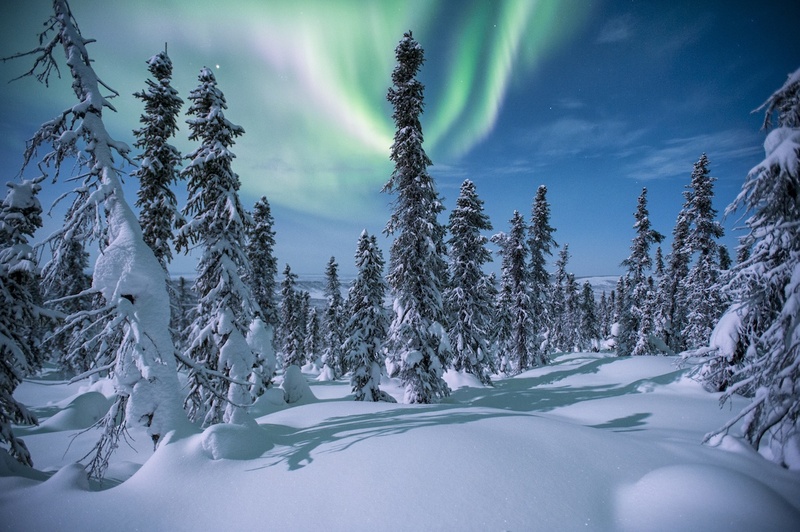 If witnessing the Northern Lights has been on your bucket list for as long as you can remember, or you’ve always wanted to see wild Northern animals (like caribou, elk, dall sheep, and lynx) in their natural habitat, there’s honestly no better place to do this than the Yukon. And although it may seem like these experiences are not easily accessible from Vancouver and out of reach for those with jam-packed schedules, the truth is, it only takes a short two-hour flight to get there. 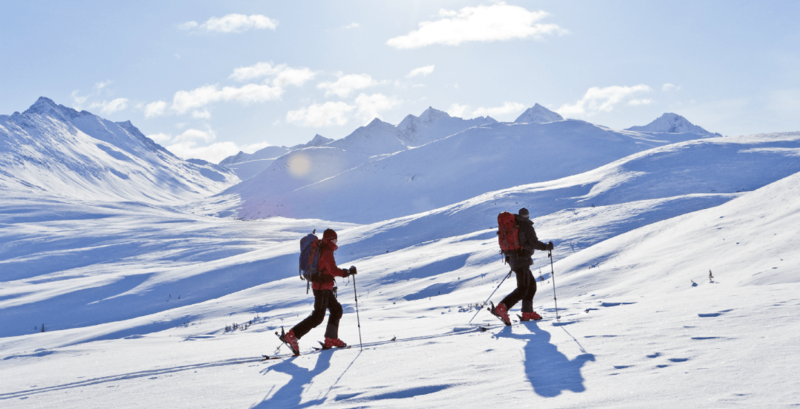 Did you know that in the time it takes to hike up the First Peak of the Chief, drive up the Sea-to-Sky Highway, watch one Marvel movie, or watch six episodes of Friends (we did the math), you could already be in the Yukon? 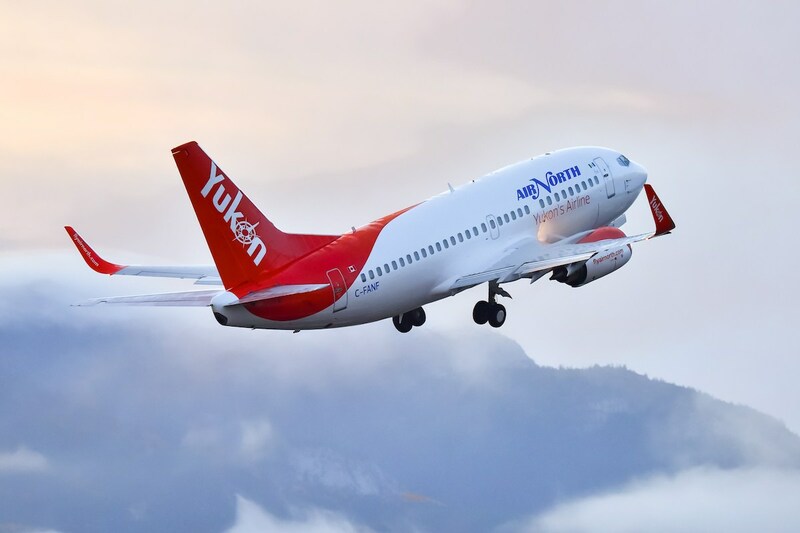 Air North, Yukon’s Airline and Tourism Yukon are launching their 2-Hour Trade-In Contest on February 4, to show just how short a time it takes for you to get to the Yukon from British Columbia. 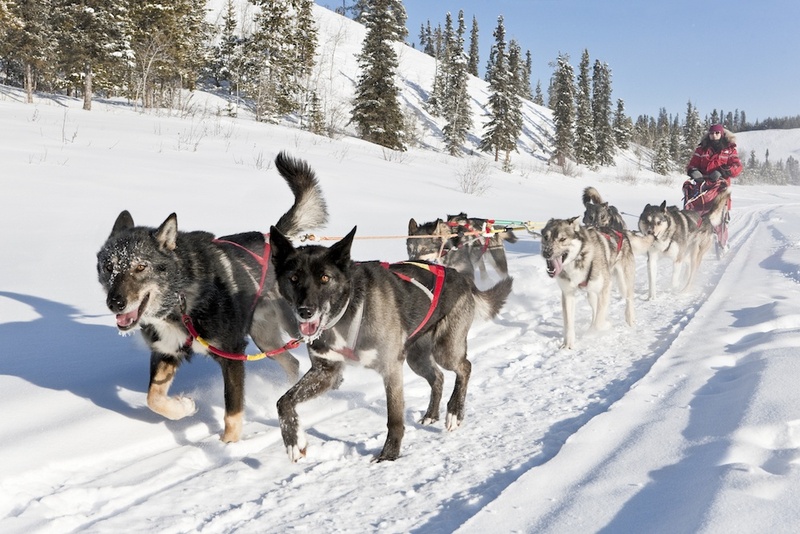 All you have to do is share an image or video of a two-hour activity that you would trade in for the chance to win a free two-hour flight to the Yukon. It’s really as simple as that! Think of any enticing two-hour activity you’d be willing to trade in, whether it’s VIP tickets to a Drake concert, a relaxing spa session, or waiting two hours in line for the latest sneaker release. 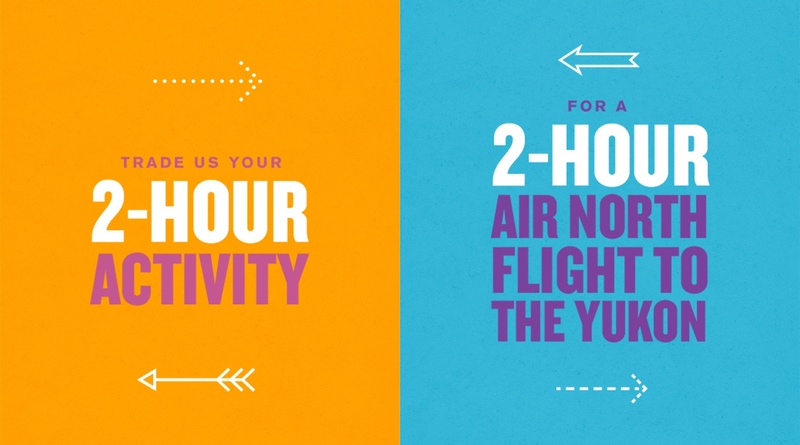 Ten winners will be selected to trade in their two-hour activity for a pair of round trip tickets from Vancouver to Whitehorse, courtesy of Air North. The contest is open until February 17, so be sure to get your entries in before then! To enter the contest, simply head to the contest page and submit your two-hour activity today.